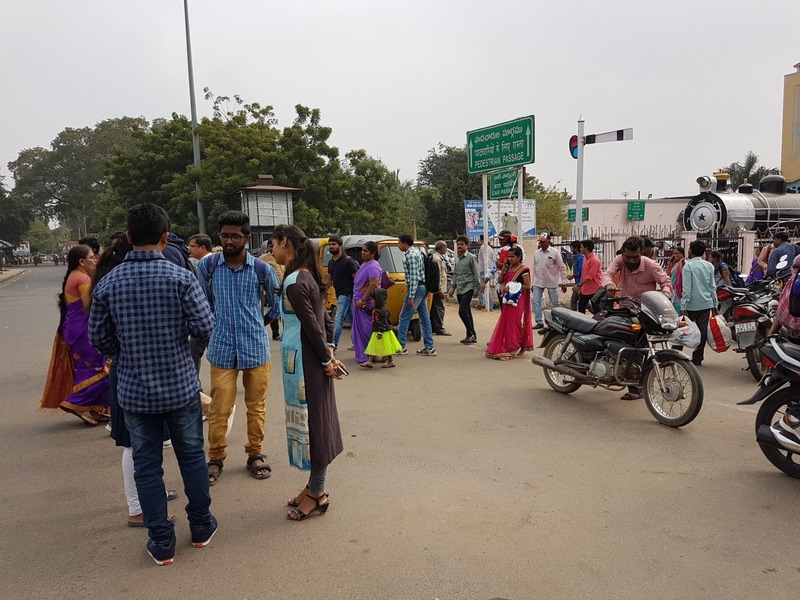 Learning about innovative mobility solutions from case studies and applying methods of sustainable transportation planning was the objective of the 5 days seminar at NIT Warangal, India in December 2018. Mobility plays an important role in the daily life of people, whether in rural or urban areas, in industrialized, developing or emerging countries. With this message Dr. Angela Jain came to NIT Warangal, India in order to foster mutual learning and to make the students experience themselves how it feels to be mobile in a more sustainable way. By looking at case studies they learned that digitalization and automatization offer a wide range of possibilities for new services, improved user experiences and shared mobility options – especially in emerging economies with their often young and technology-oriented population. They also heard that the significance of non-motorized transport as walking and cycling is associated with healthy and sustainable living and has seen a revival many industrialized countries. The course was offered in cooperation with the National Institute of Technology, Warangal (NITW), Department of Civil Engineering which offers M.Tech and PhD programmes including Transportation Engineering. It was funded by the Ministry of Human Resource Development (MHRD), Government of India (GoI) within the GIAN program (Global Initiative of Academic Networks) that aims to garner the best international experience in higher Education.